Danny (Donnie Wahlberg) is framed and Erin’s ex-husband Jack (Peter Hermann) is called in to represent him. 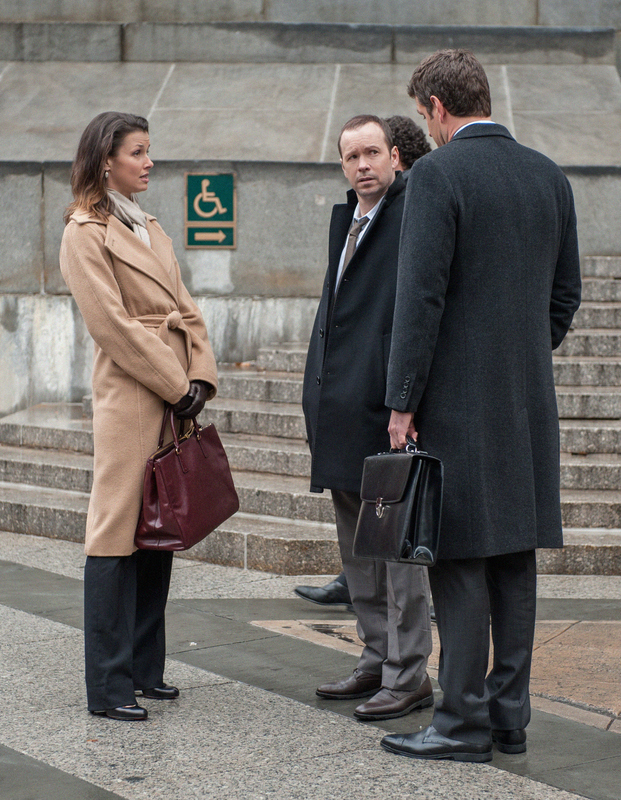 Also pictured is Erin (Bridget Moynahan). Photo Credit: Tom Concordia/CBS © 2012 CBS. All Rights Reserved.